What a great time we had at this year’s Digital Biscuit event, it was great for GLUE to be a partner of this event a second year in a row. There was a massive online buzz coming from Twitter and Facebook and the event even saw a few plugs on national television. 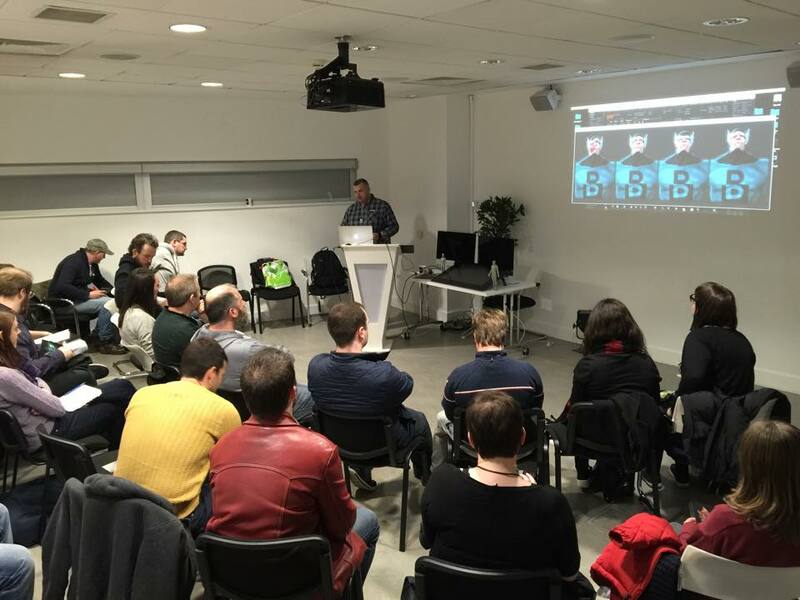 As the dust settled, we took time out to chat with and ask a few questions of Birch Hamilton, Founder/Director of Digital Biscuit 2015 which is a non-profit wing of the Screen Directors Guild of Ireland. We asked Birch about Digital Biscuit and for her thoughts on the event, past present and future. 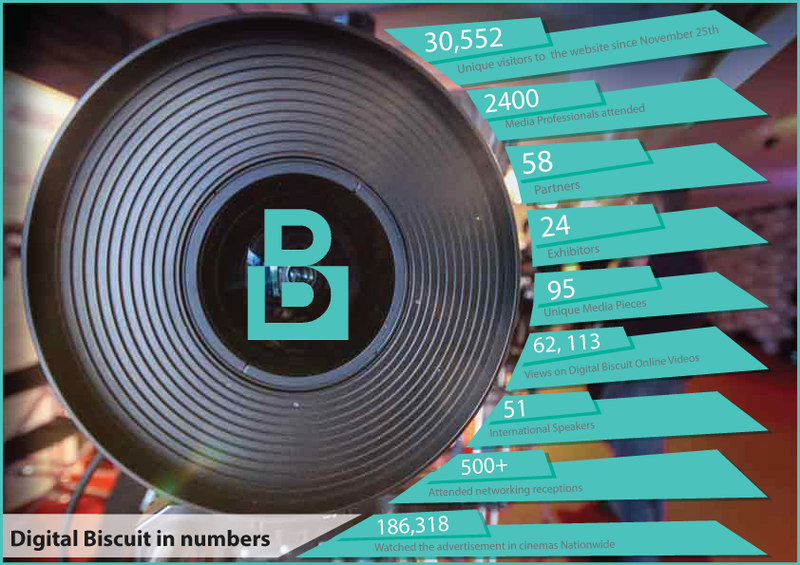 “Digital Biscuit is an event designed to focus on various components and elements of the film industry; bringing together educators, filmmakers, producers, animators, writers, editors, composers and the tools and equipment of the trade, including their suppliers and manufacturers”. Birch continued: “In a nutshell, it’s about bringing creativity and technology together under one roof. This year’s Digital Biscuit was the most successful yet, with over 50 international speakers including talks from David Chase (writer, showrunner, producer of The Sopranos), Michel Gondry (Director of Eternal Sunshine of the Spotless mind, Mood Indigo) and Bruno Delbonnel (Cinematographer of Big Eyes, Amelie) plus many other guest speakers and of course some Irish speakers, including Richard Glynn (from Studio POWWOW)”. With over 60 talks workshops, master classes, exhibitions and film screenings, the three-day event was attended by over 1,000 people. “We are committed to making next year’s event even bigger and better than our last, by providing people with more masterclasses, new technology demos, screenings and talks from world-renowned experts at the forefront of new digital filmmaking techniques” Birch added. To keep up to date with what’s happening at next years event, Birch has kindly provided us with some useful links at the bottom of this page. Glen Southern was doing a master class on ZBrush, he also shared his thoughts on Digital Biscuit 2015. “Digital Biscuit is always a great event for me. I usually turn up and get to spend the day with industry friends and then I’m giving time to share digital sculpting tips and tricks to an eager audience. Just go back 1 year to the 2014 Digital Biscuit for a second; one young artist came to see me and brought his portfolio. I spent just a few short minutes with him and gave him a few pointers. 6 months later, I hired him at Egg Post Production as a concept artist and now he has credits on two feature films and countless TV shows. And that was just one year! At that same event, another aspiring digital artist expressed the wish to train as a ZBrush Character modeller. Last week after this years Digital Biscuit, he booked onto a week-long ZBrush Foundation course I run at Image Ireland.Not only that,hetalked two of his friends to do it with him. So, all that being said I’m always happy before I walk into Digital Biscuit. 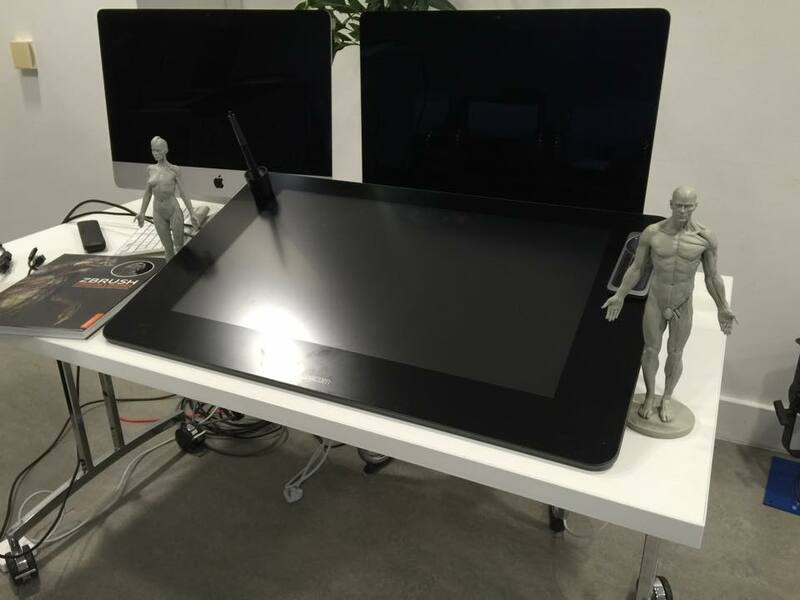 I usually spend the day with my Wacom colleagues showing off their latest Hardware and talking to passers-by about their current setups and how I’d advise them going forward. I don’t work for Wacom, so I give unbiased industry advice which people really value. Digital Biscuit makes that sort of face-to-face interaction possible. Sadly, as I am usually talking all day I don’t get to see many of the other talks or Master classes. Maybe next year! I find Digital Biscuit helps me in a number of ways. Firstly, I train ZBrush for a living, therefore I need people to know what I offer and see me doing a little of that. Digital Biscuit helps me to promote my training in a very prominent, industry focussed environment. I recently signed on to train ZBrush at Image Ireland which is based literally across the road from the Science Gallery. People can see me present my Master Class, walk outside and walk into a fully kitted out VFX training facility right there in Dublin. Although I’m not from Dublin I’ve worked for a few of the main Post Houses and studios there (Egg Post Production, Screen Scene, Ardmore Studios down in Bray). I firmly believe in recruiting talent in the local area. To do that, there needs to be a way to up-skill the artists to make them ready for Industry roles and not have to go off to London or the US. Digital Biscuit plays a key role in helping to achieve this goal”. We also spoke to Richard Glynn and we got his thoughts on the Digital Biscuit event. “What I enjoyed most was the opportunities I was afforded by the event to meet some really inspiring and creative people. It’s those opportunities and chance meetings at intimate events such as Digital Biscuit where great ideas are formed. I also enjoyed the talks on multi-platform topics on the first morning as that’s an area I am particularly interested in with my own work”. “We have no plans to exhibit at anything at the moment – although Stephen Kelly is heading to GDC in March and I am hoping to attend a small event in Berlin called The Kids want Mobile in May. 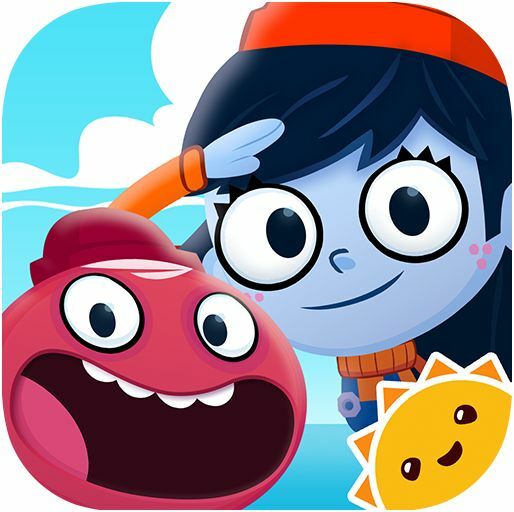 This event is Europe’s first kids mobile conference for illustrator, authors, directors, developers, game designers and producers of Kids Apps” Richard added. GLUE exhibited at the event, alongside Canon Ireland, Conn’s Cameras, Young Irish Film Makers, Rabbit Hole Promotions, Brown Bag Films, Tyrell, DCU, euroTek, Bang & Olufsen, FilmBase, Nikon, Render Digimania and many more. It was great meeting our fellow exhibitors and seeing all the new equipment and courses they have on offer. Canon and Conn’s Cameras ran a competition to win a mystery prize; visitors had to guess ‘what was in the box’.? One luck winner took the prize, which was an EOS 700D! Did anyone get to try the Oculus rift? 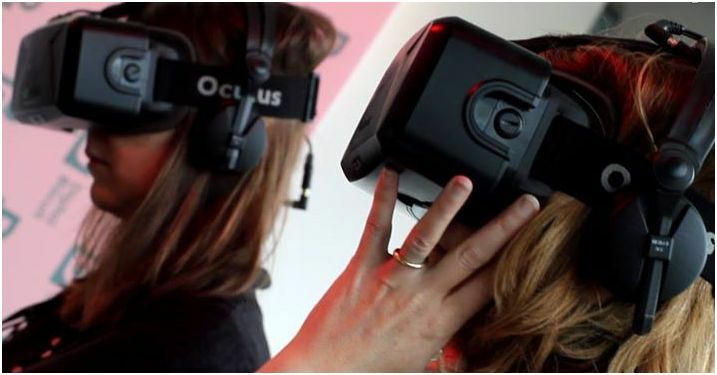 A Danish film group headed by Mads Damsbo and Johann Knattrup Jensen incorporated the Oculus Rift in to a short film; The Doghouse, a first-person perspective installation allowing the viewer inhabit one of five characters around a dinner table, seeing the world through the character’s eyes via an Oculus Rift headset. It was well worth checking out and it will be interesting to see how this technology evolves with film. We answered questions on our showreel, how we created some of the shots and related questions on Concept Art, Storyboarding, Animation, Compositing, Modelling and Sculpting. A number of people asked about education and further education within the industry, whether learning particular industry-standard software suites from scratch, changing trends within the industry, or looking for direction on new developments. We do hope our information was helpful and that we pointed you in the right direction, but for more information on workshops, courses and masterclasses we would recommend keeping a close eye on Image Ireland (check out our blog on them); they have leading industry professionals teaching courses on Nuke, Zbrush, Realflow and Cinema 4D to name but a few. Stephen Lohan of Image Ireland along with Glen Southern called to the GLUE stand to say hi. Check out some of Glen’s amazing tutorials on Vimeo and follow him on Twitter. To read more on where to learn our craft check out our blog. GLUE would like to take this opportunity thank everyone who stopped by our stand for a chat. We would also like to thank all the staff and organisers of Digital Biscuit event and especially Birch Hamilton, Glen Southern and Richard Glynn for taking time out of their busy schedules to talk with us. We hope to see you all again at Digital Biscuit 2016!